Lest you think the company has sacrificed quality for quantity, be it known that the production unit is about 30 percent lighter and more power efficient, can see a bit further (250 meters vs 200), and detect objects with lower reflectivity (think people wearing black clothes in the dark). The secret — to just about the whole operation, really — is the sensor. Luminar’s lidar systems, like all others, fire out a beam of light and essentially time its return. That means you need a photosensitive surface that can discern just a handful of photons. Most photosensors, like those found in digital cameras and in other lidar systems, use a silicon-based photodetector. Silicon is well-understood, cheap, and the fabrication processes are mature. The more light you’ve got, the better your sensor — that’s usually the rule. 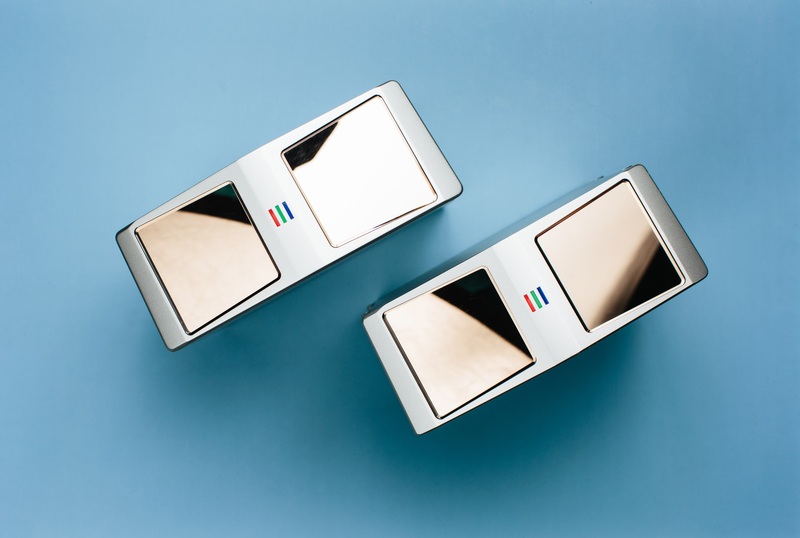 And so it is here; Luminar’s InGaAs sensor and a single laser emitter produced images tangibly superior to devices of a similar size and power draw, but with fewer moving parts. Last year Luminar was working with a company called Black Forest Engineering to design these chips, and finding their paths inextricably linked (unless someone in the office wanted to volunteer to build InGaAs ASICs), Luminar bought them. The 30 employees at Black Forest, combined with the 200 hired since coming out of stealth, brings the company to 350 total. By bringing the designers in house and building their own custom versions of not just the photodetector but also the various chips needed to parse and pass on the signals, they brought the cost of the receiver down from tens of thousands of dollars to… three dollars. Sure — all it took was a bunch of geniuses, five years, and a seven-figure budget (and I’d be surprised if the $36M in seed funding was all they had to work with). But let’s not quibble. 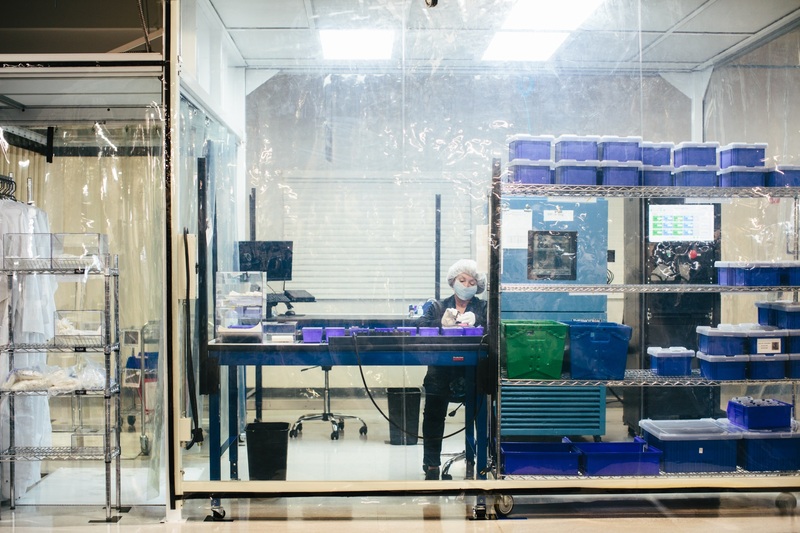 Quality inspection time in the clean room. Some companies took a leap of faith, like Toyota and a couple other unnamed companies, even though it might have meant temporary setbacks. We’ll soon see how the industry progresses — with steady improvement but also intense anxiety and scrutiny following the fatal crash of an Uber autonomous car, it’s difficult to speculate on the near future. But Luminar seems to be looking further down the road.